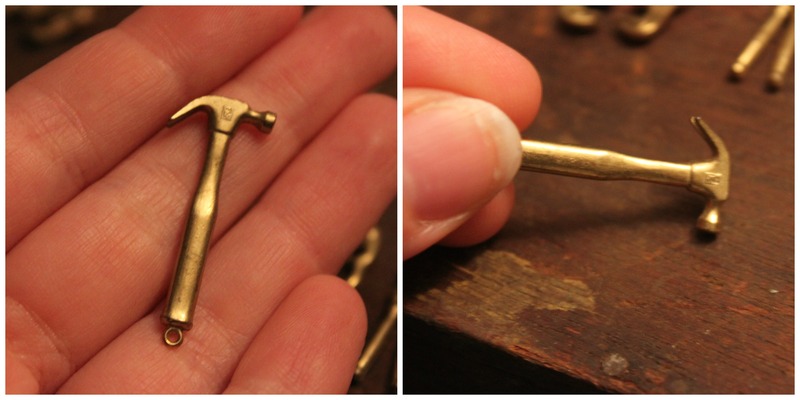 I found these really great tool charm that actually move! I thought they were perfect for steampunking! 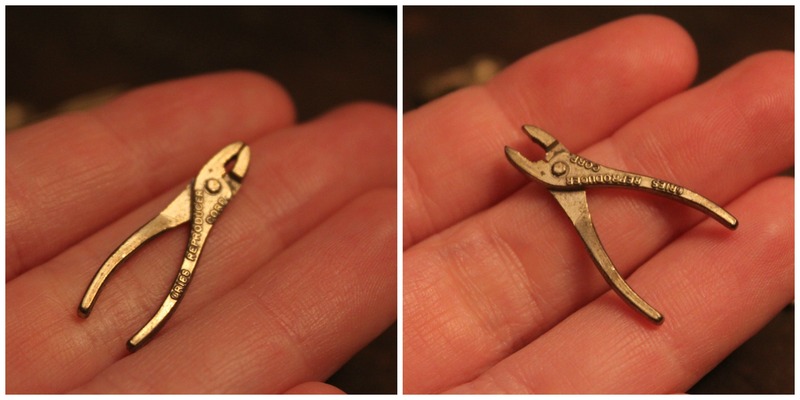 First, a little bit of history: the Gries Reproducer Corporation operated out of New York and from the 1950s to 1960s ran giveaways of tool charms (like these) in Cracker Jacks! Pretty neat, huh? The pliers are perhaps my favorite since I do work with them often myself. I made a cute pair of earrings for my mom & I. 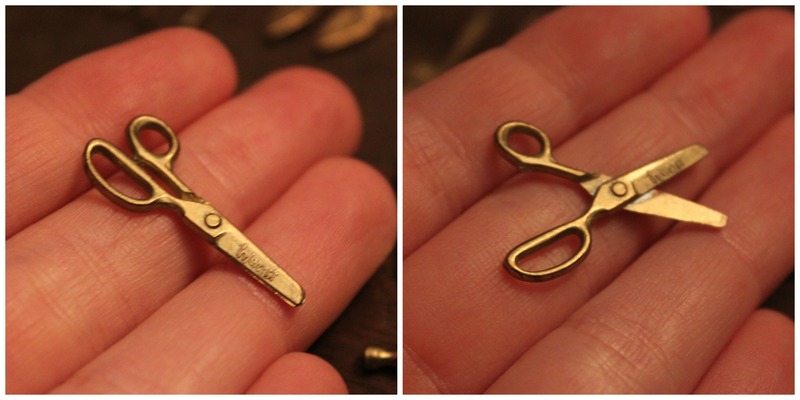 The scissors are cute too! They remind me of a steamstress! 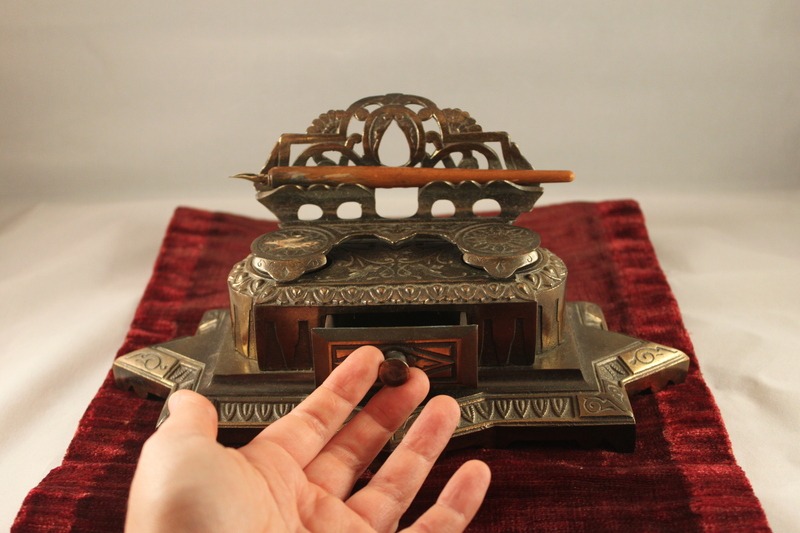 And last, but not least, the pocketknife which is by far the most intricate & dainty. Here’s what I made with them! 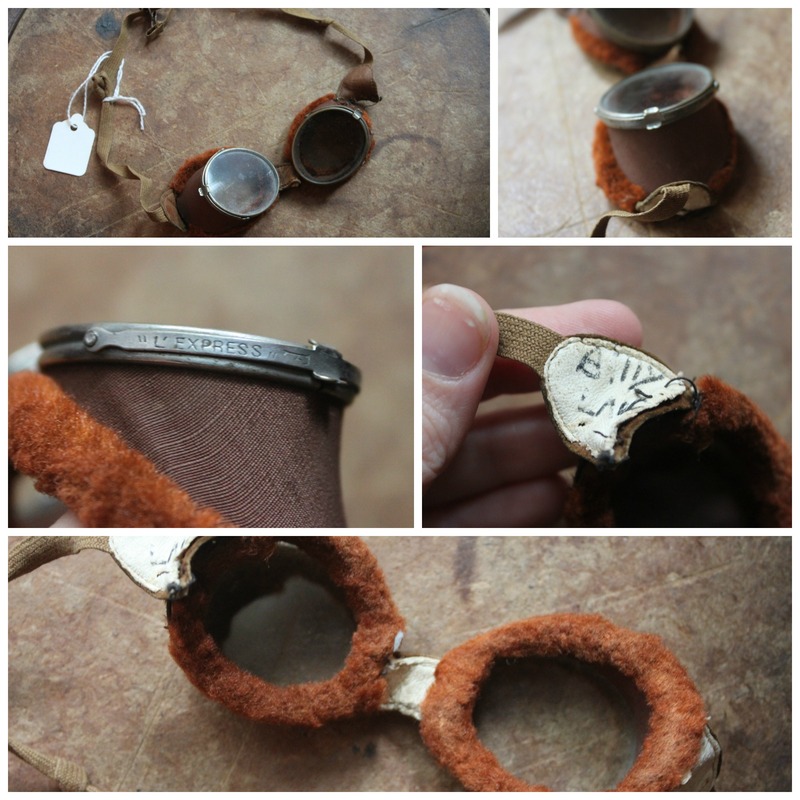 I just love gearrings–especially gearrings that appeal to the airship mechanic & tinkerer in all of us! First off, I would like to say thanks for reading my blog! I’ve noticed that there are a number of you reading in other parts of the world–so hi to my neighbors in Canada, Bonjour France, Cheerio England, How are things Australia? Ciao Italy, Hei Finland, Guten Tag Germany, and Cześć Poland! It’s a lazy day here in my little steampunk studio. I received a care package of flea market treasures from my family yesterday and today I have set down to research some of the oddities they sent. Pictured below is a tiny toy bust of a woman, an early 19th century Fireman’s medal (marked Station no. 2), and transistors (which are so breathtakingly intricate & add pops of color to the monotone metal that they are a frequent staple in my jewelry). Among the many neat bits & bobs sent were 2 medals. The first is for Second Prize in the All Round Contest of the Outing Club, located in Hartford, Connecticut. 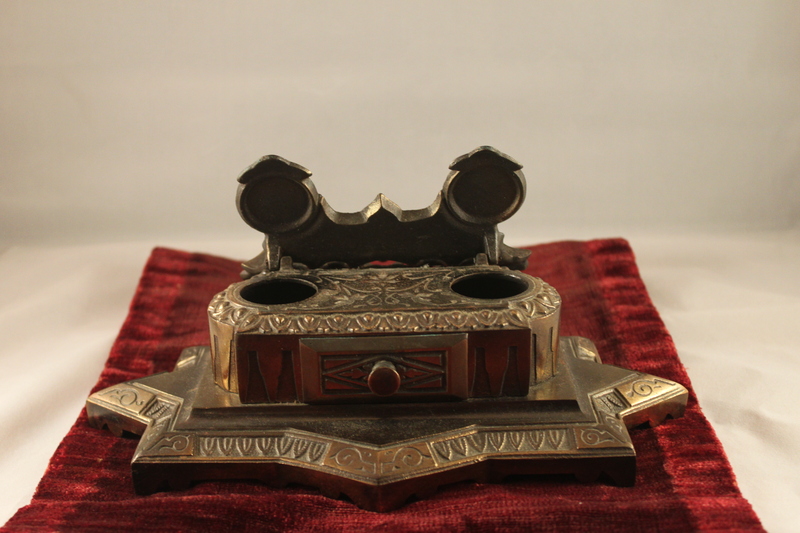 It was issued and engraved with the year, 1891. The Outing Club was one of many gentleman’s clubs in America. Men would gather for excursions outdoors, namely hiking, fishing, hunting, and swimming. On the back of the pin the name of the medal-maker is imprinted: a Mr. John Harriott of Boston, Massachusetts (located at 3 Winter Street). Mr. Harriott was a silversmith, enameler, engraver and jeweler who even made 2 medals for J.P. Morgan’s son, Evan on behalf of the Loon Lake Historical Society. 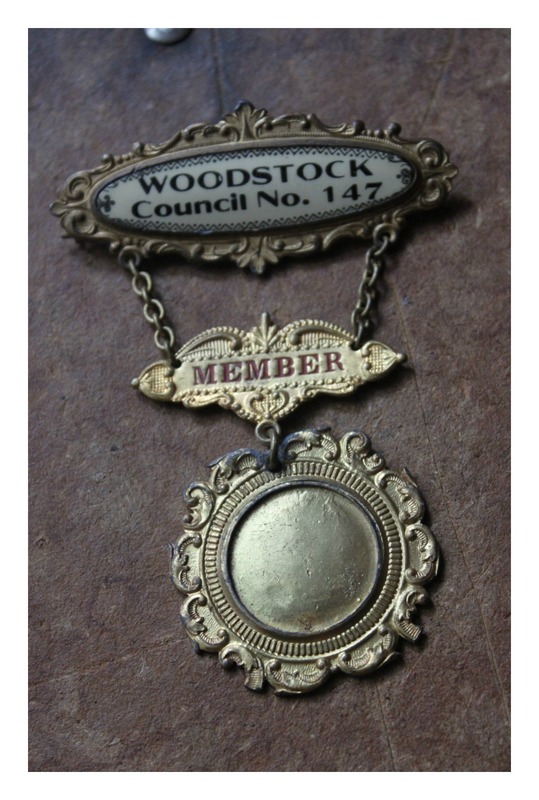 The other medal, made to mark someone’s membership to the Woodstock Council No. 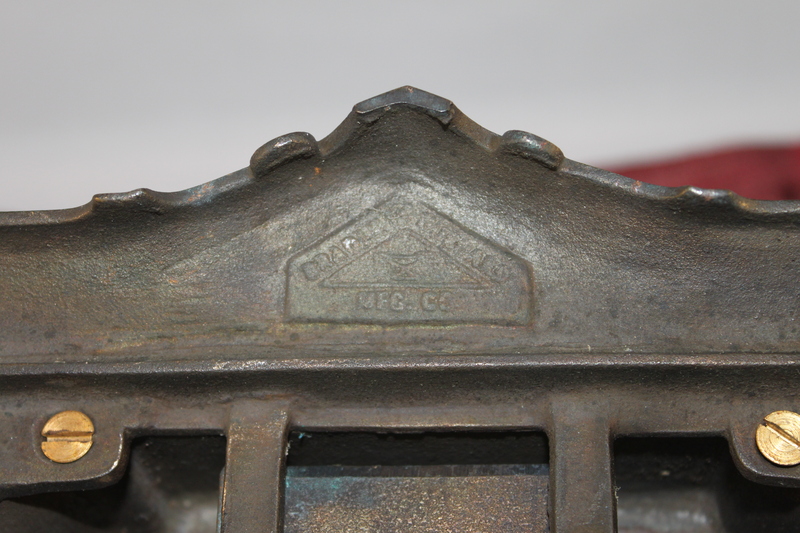 147, was made by The M.C. 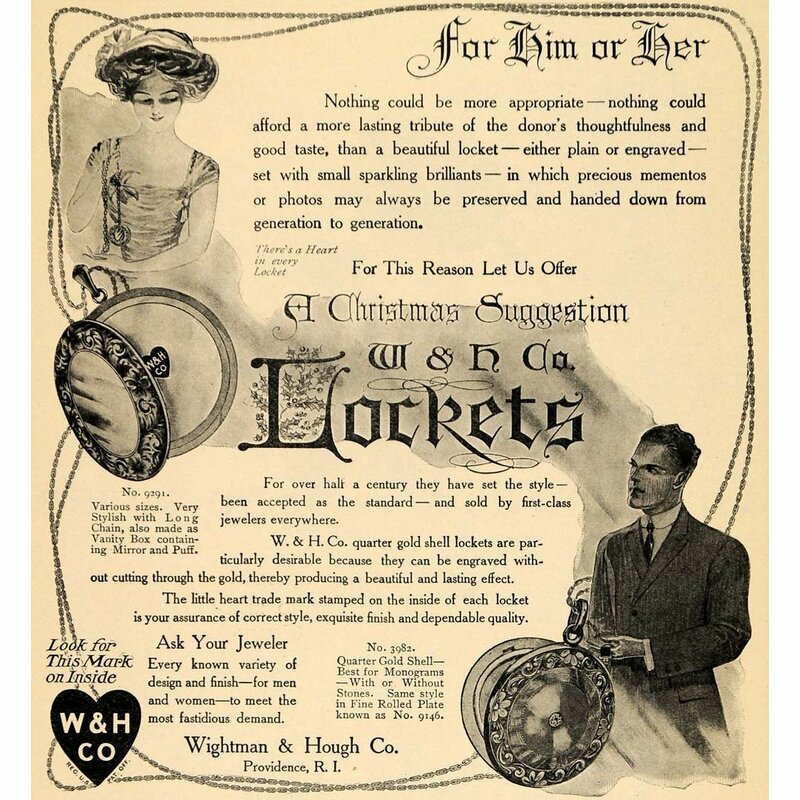 Lilley & Co. who operated out of Columbus, Ohio. According to the Columbus Metropolitan Library, M.C. 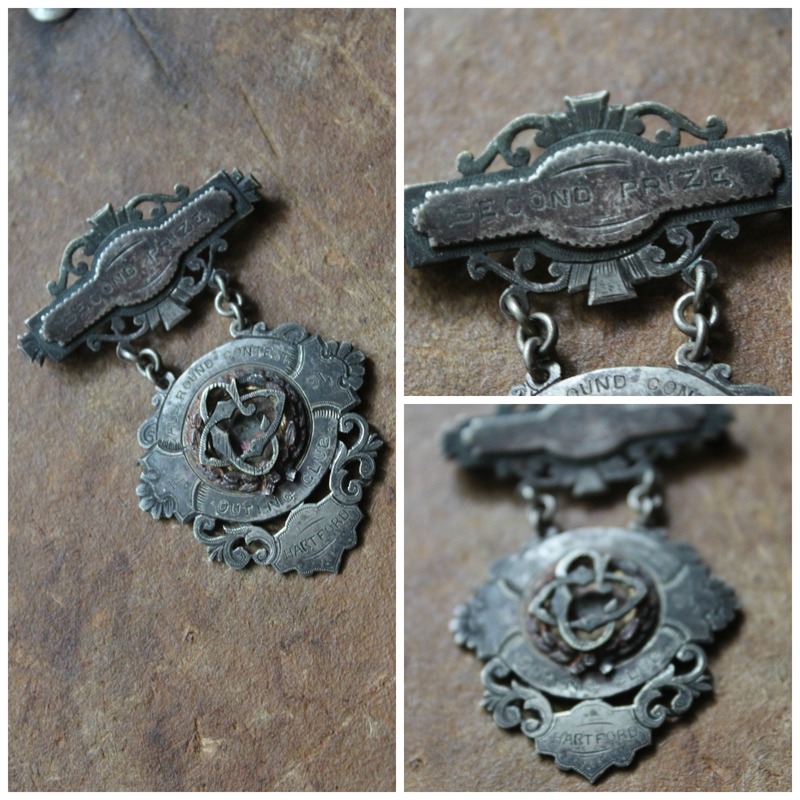 Lilley & Co. was “[f]ounded in the mid-1860s, the M. C. Lilley Company was world renowned as manufacturers of regalia.” They made a number of items: swords, flags, emblems, uniforms, and of course, medals. Among their many customers were the Freemasons, Knights of Pythias, West Point & Annapolis, and a number of fraternities. The company was founded by 4 veterans of the Civil War: Mitchell Campbell Lilley, John Siebert, and Charles & Henry Lindenberg. 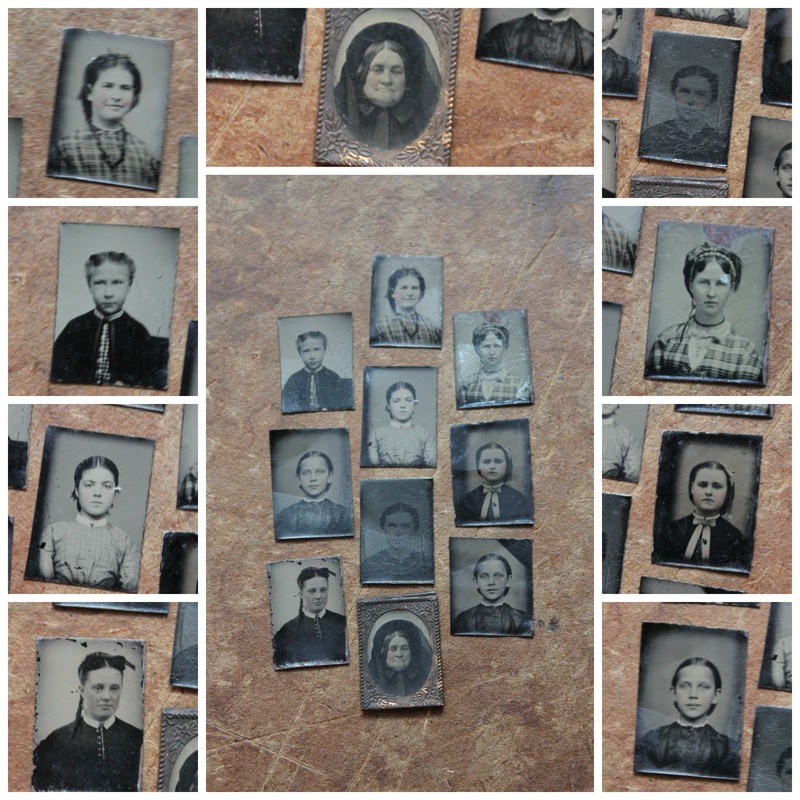 The greatest surprise of all was the 9 tintype photos that I found wrapped up in a piece of crinkly tissue paper. I have no clues as to who these souls were, where they came from (except to hazard a guess that they were from Connecticut or New York), or what their names were. 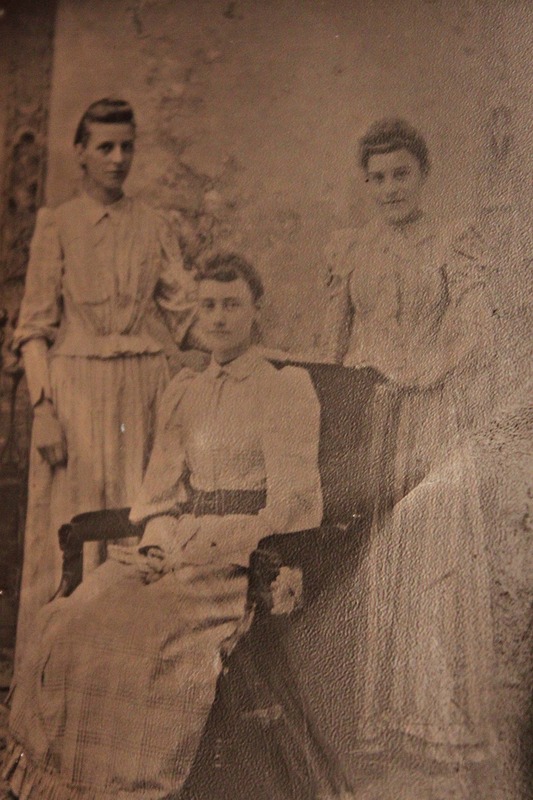 I love old photographs just the same–despite their endless mystery. 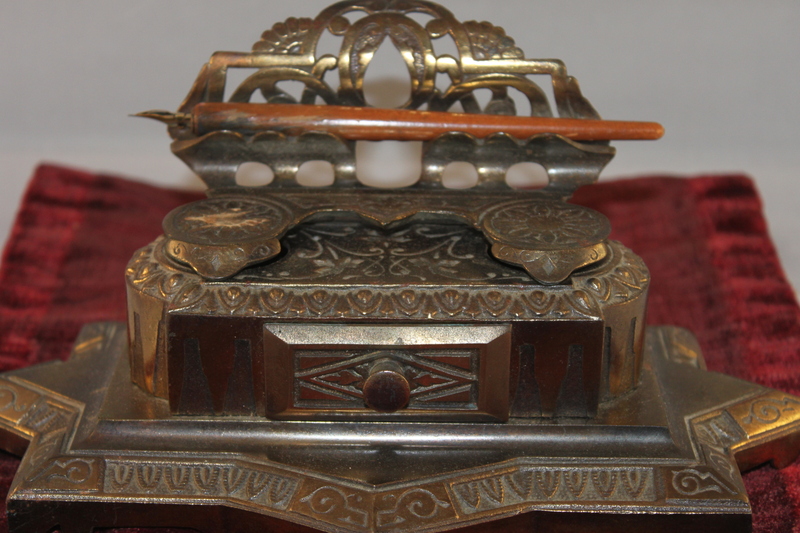 I am lucky that I have such a supportive family–who are also avid flea marketers & junk-lovers themselves! Who are your partners in crime when it comes to thrifting, flea markets, & antiquing? I got a lovely care package from my family in New York today. In typical care packages, most people find their favorite sweets and little trinkets & edibles. 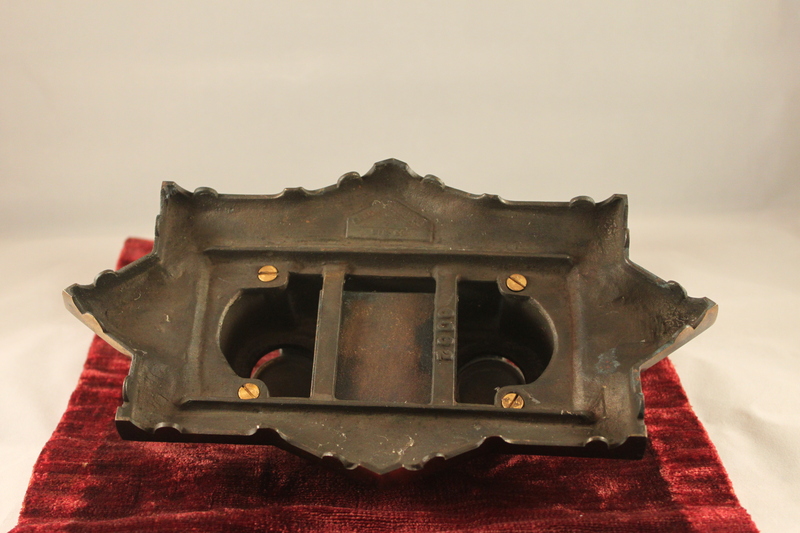 Mine, however, are filled with machine parts, cuckoo clock innards, and flea market finds from my whole family. 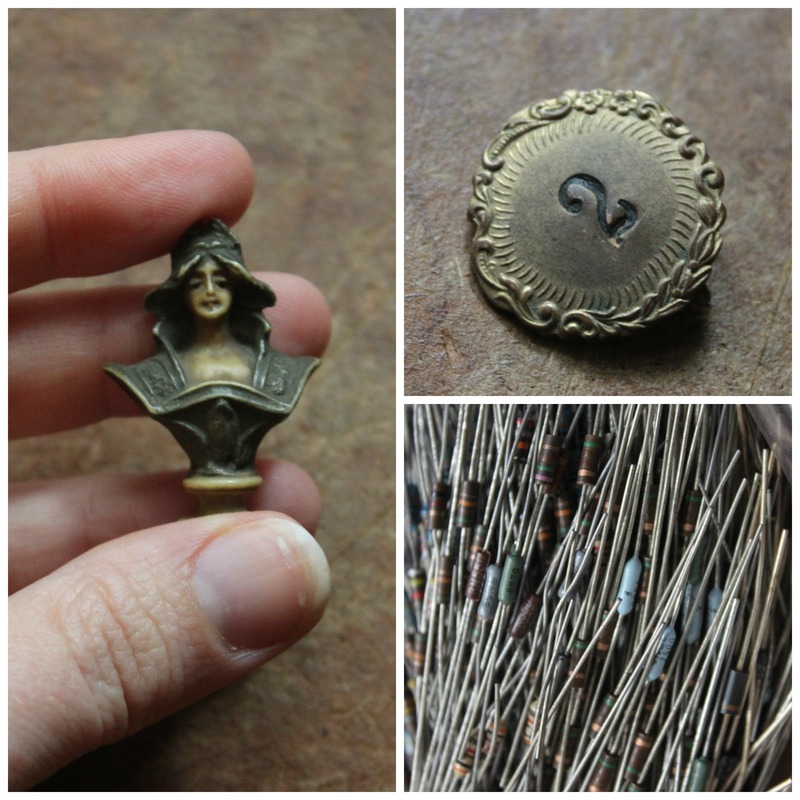 It’s really wonderful to get one of these packages and it often results in holing myself up for the next few days and creating lots of new steampunk pieces. There are so many great finds that I had to share them with you! 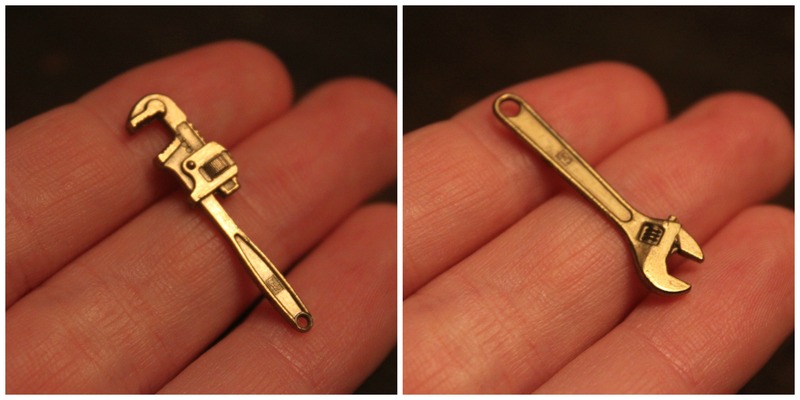 The first thing I found inside was this dainty little bracelet. 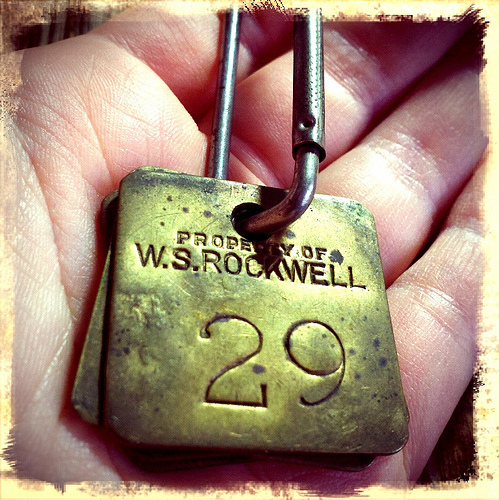 Clearly it belonged to a lady named Margaret and was a token of her love of Everett. Margaret & Everett sittin’ in a tree…K-I-S-S-I-N-G. 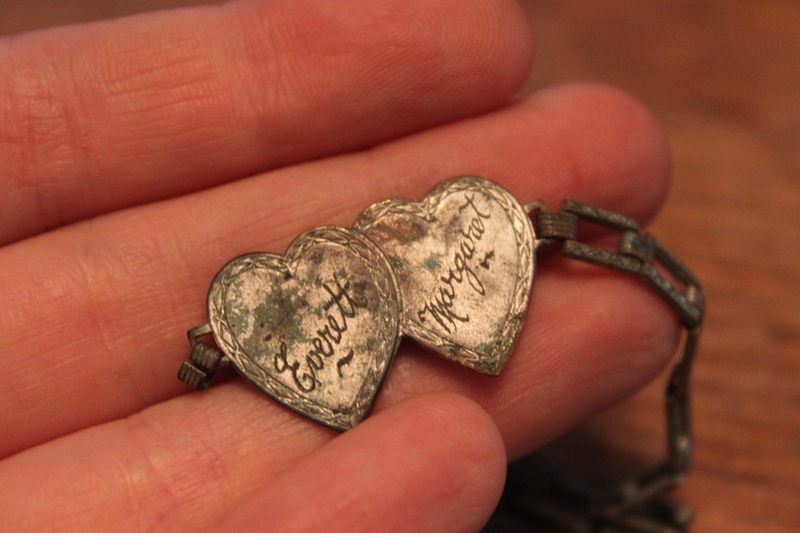 Pieces like this always make me wonder–were they ever married, or did their love had some torrid end? Another treasure I unwrapped was a broken pocketwatch. 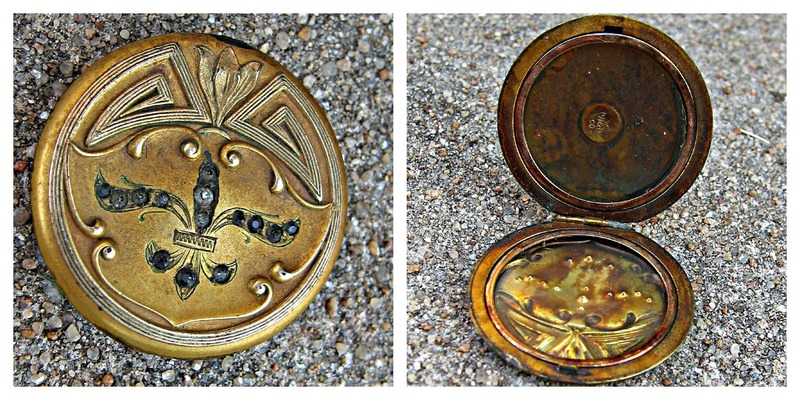 Some pocketwatches are engraved with a maker’s seal or brand. 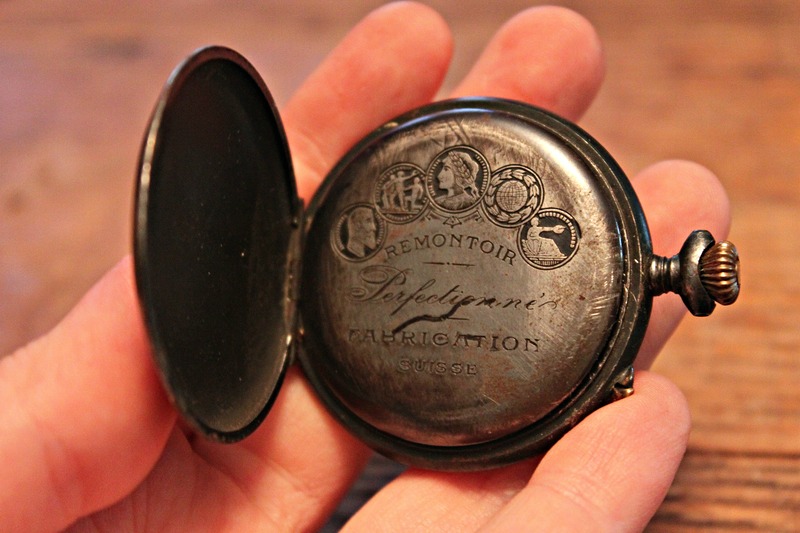 The most fascinating tidbit of history is that this pocketwatch is stamped with the word “Remontoir” which indicates that this watch is powered by a mainspring on its own. 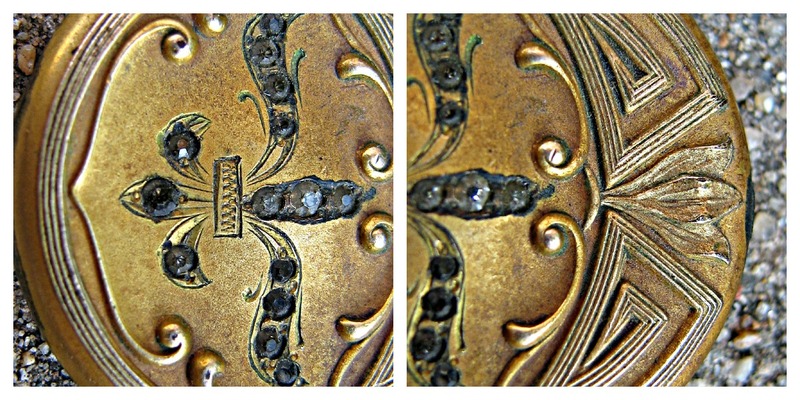 Before 1860, even pocketwatches had to be wound with a clock key. 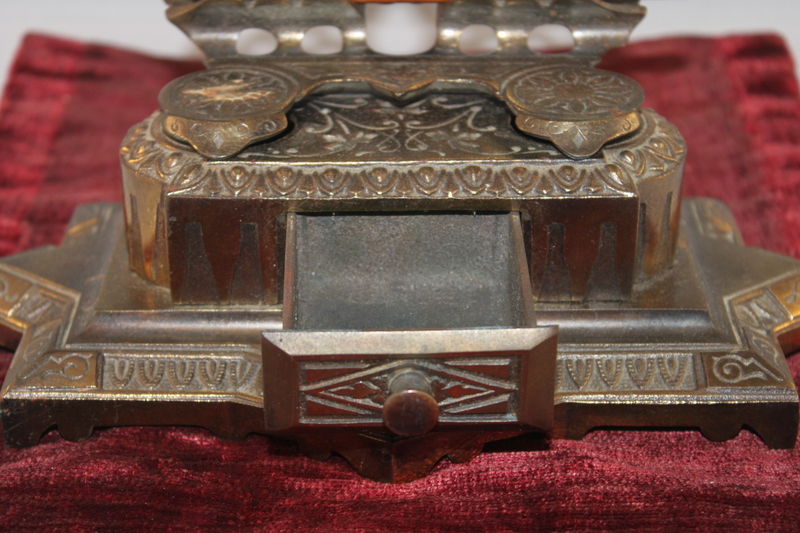 Another wonderful detail is that the clock is engraved with the original owner’s name–a Mr. Irving Abel. 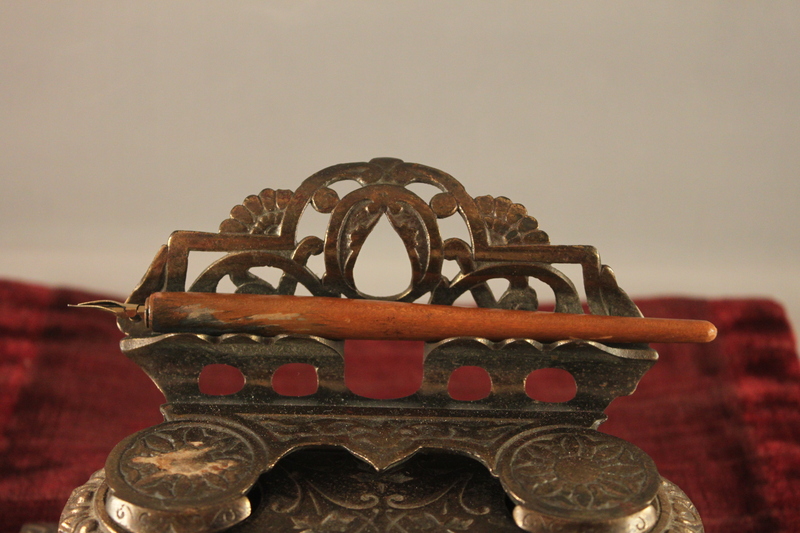 My godmother found this next piece, a silver & pearl pin with the words–“Ais Urites Es Usaugu” written on the front. 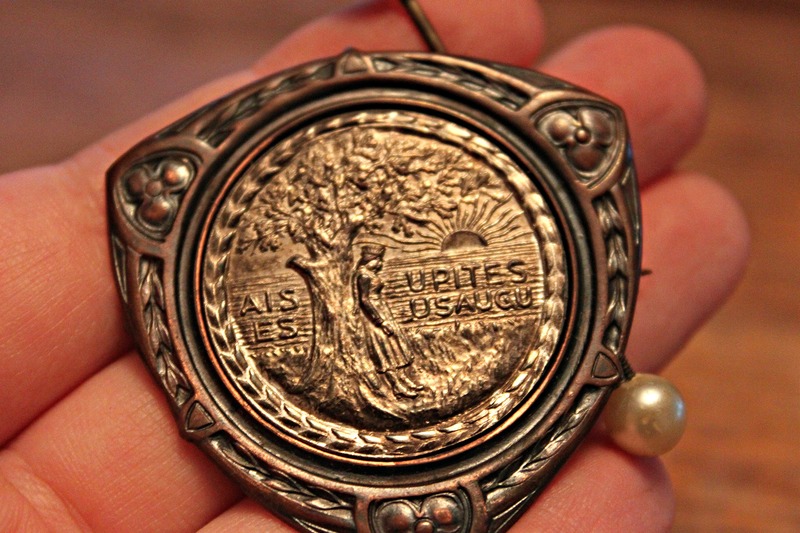 The pin features a women standing underneath a tree by a lake at sunset. I had searched for a translation of the words to no avail. I believe they are a Latvian dialect & that the woman under the tree is Zeme māte, or Mother Earth, a figure in Latvian dainas (or folktales). If anyone has come across this before, please let me know–I’d love to pick your brain. 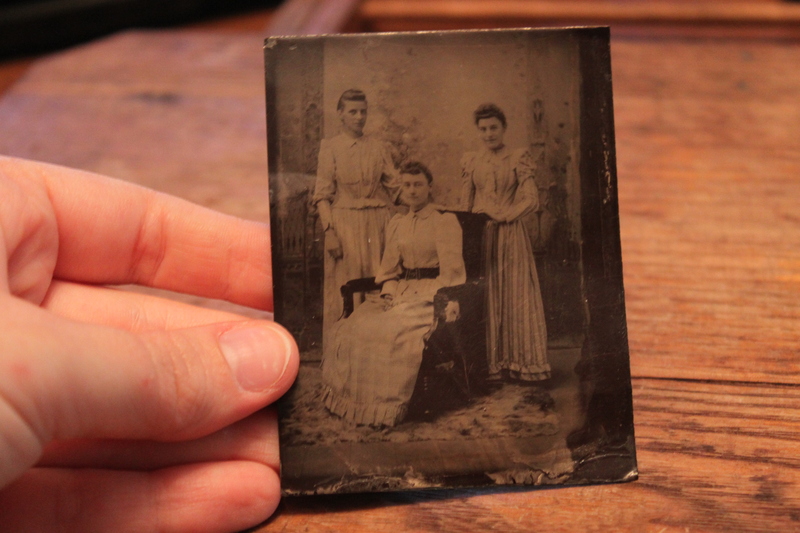 My family, knowing my love of old photos, sent me a tintype photograph of 3 young ladies. I am assuming they are sisters. There is no information about them scrawled on the back. I am left to ponder what their names were and what their lives were like. Here’s a close up of the sisters. 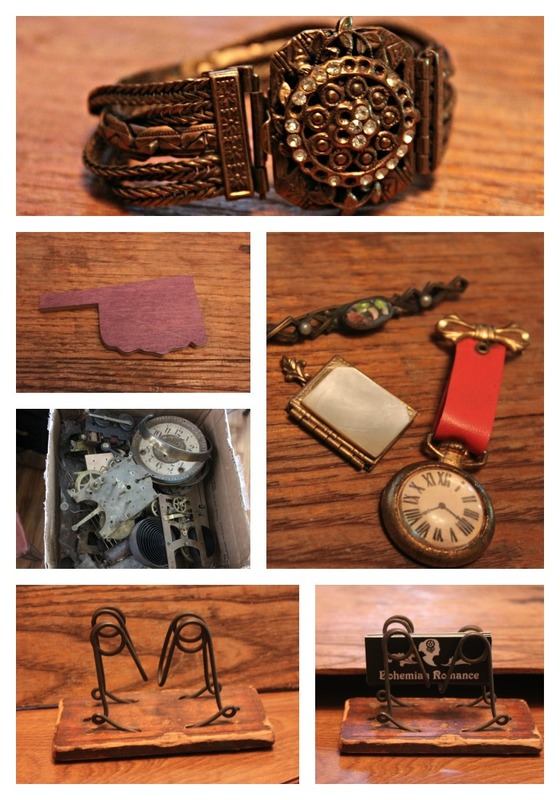 Among other flea market treasures, there was a whisk-holder which I am happily converting into a business card holder; a wooden puzzle piece of Oklahoma; and some vintage jewelry to upcycle. 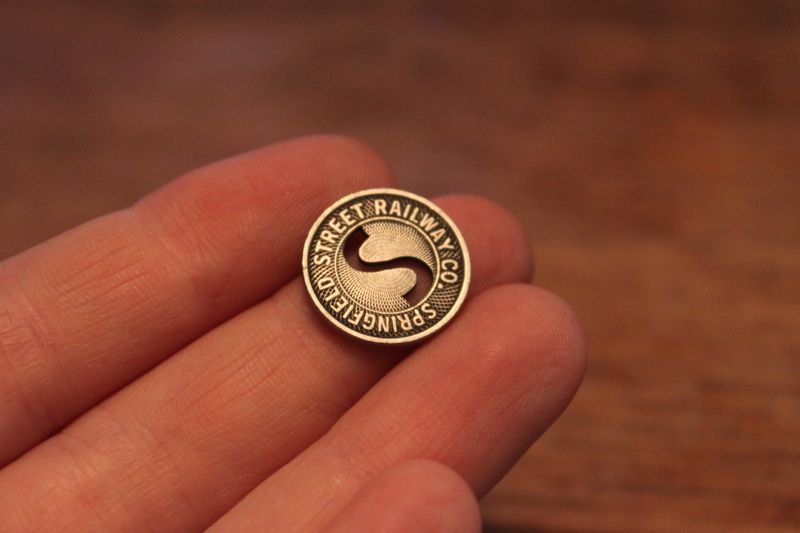 Another piece that sparked my curiosity were the Springfield Street Railway Co. coins. The company, originally called Palmer and Monson Street Railway, operated out of Springfield, Massachusetts and changed its name in 1901. 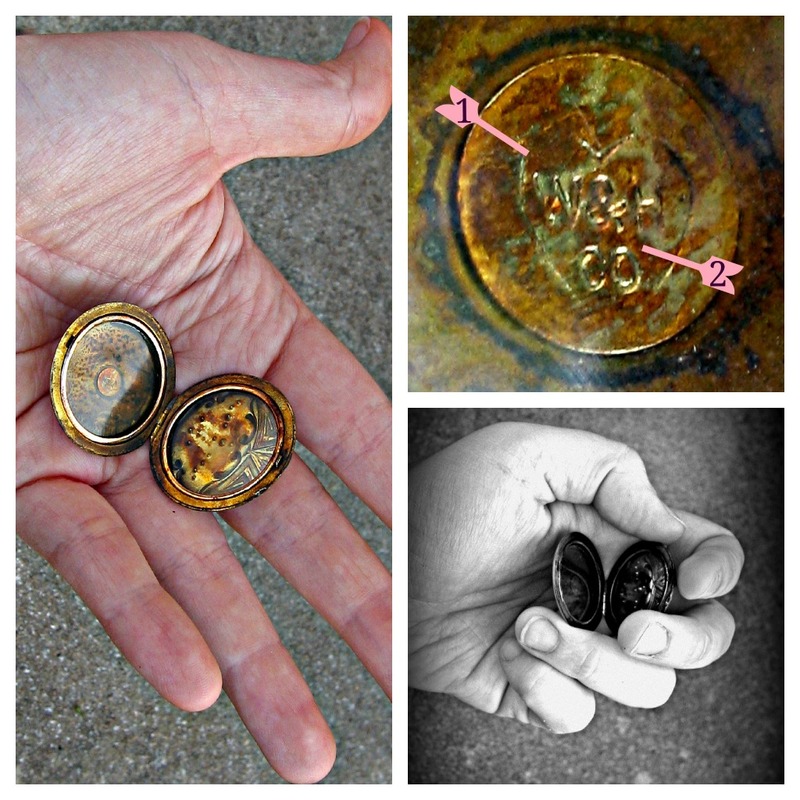 The coins are from anytime between 1901 and 1927 (when the company stopped its operation and changed to the bus system). A fare was 5 cents. More about the Springfield Street Railway Co. can be found in Albert Sutton Richey’s quantitative study, Traffic and Operation: Springfield Street Railway Company published in 1917. 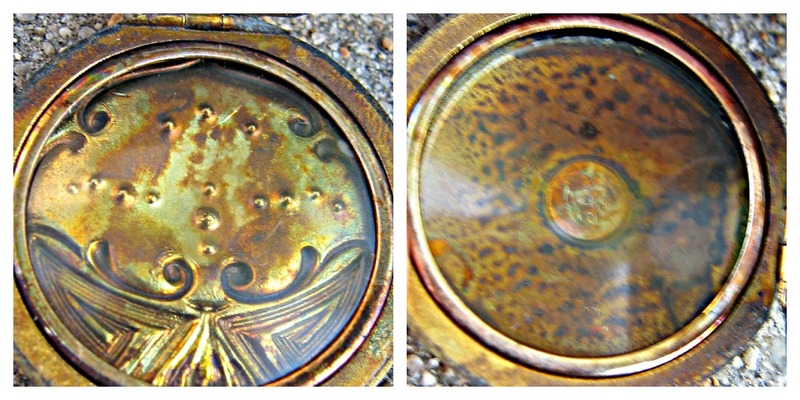 Well, I am just bursting with ideas & creativity–can’t wait to upcycle these incredible pieces of history!